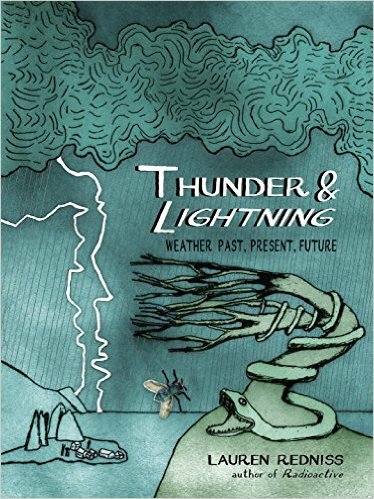 This is a lovely, gorgeous art book, you guys, and isn’t weather fascinating? Clear win all around, and I can’t wait to share my review with you. For now, I couldn’t help but indulge in these lines, which cracked me up, in a men-Mars-women-Venus sort of way. Look at men’s and women’s boots. The first chill in the air in September or October, women’s boot sales go right through the roof. Now, the weather’s still nice at that time of year in a lot of the U.S. Men’s boot sales don’t budge. Men’s boot sales move much later in the season, in late October or November when it’s really cold and really wet and men’s socks are getting wet. Even with intriguing and whimsical text, the visual art is the best part. Sign up for your copy now.